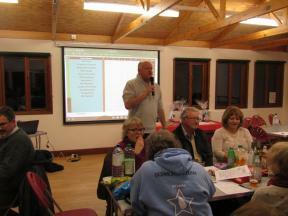 Ocean Stars Charity Quiz night. £10 per head including quiz and pizza! 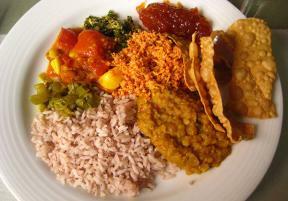 Two course meal from wo course meal from "Tastes of Thailand"
WHAT'S ON OFFER: Rice and curry meal, Dessert and Drink. 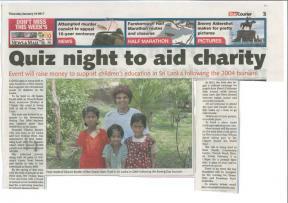 Money raised on the evening will go towards the work of the Ocean Stars Trust in Sri Lanka. 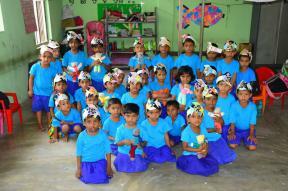 Ocean Stars now supports over 600 children in preschool education as well as child sponsorship programmes. Thanks to your support we are able to carry on with the work we do. So please come along and support this event and invite a friend along too. Please contact Dilanee on 01252 692248 or dilanee@ntlworld.com or Ruth Hughes on 01252 614150 or ruthhughes@btopenworld.com for tickets. 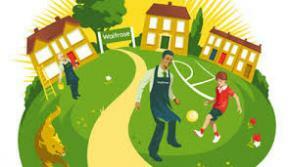 Do your bit while you shop at Waitrose! 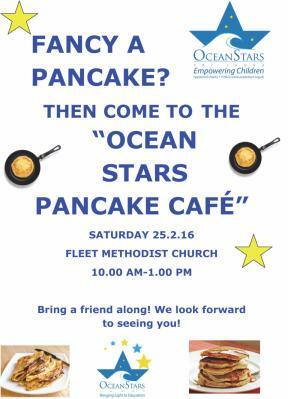 To all our Ocean Stars Fleet Supporters. 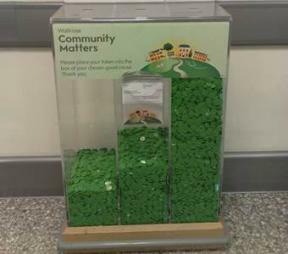 Waitrose has chosen Ocean Stars Trust as one of their Community Matters charities for March 2017! 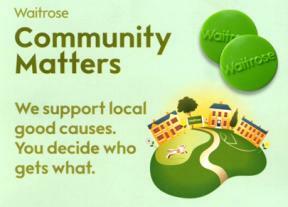 So please make sure you shop everyday at Waitrose in Fleet in March and put your token in the Ocean Stars slot!! He is visiting our Ocean Stars Lanka Team on the ground. 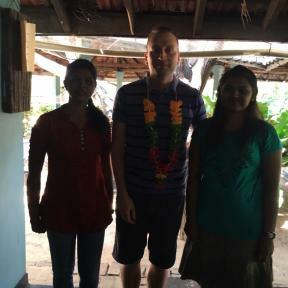 On his first day he met members of the Ocean Stars Lanka Committee who support our the work of Diana, Kiruthika, Pooja and Jeraleen. On Sunday 5th February 2017 Revd. Dan attended a church service at Urani Methodist Church where he spoke about the link that Fleet Methodist Church has set up with Mandur Methodist Church. During the week Dan will be visiting preschools and collecting data and meeting our new students. Ocean Stars Lanka receive their first visitors for 2017! 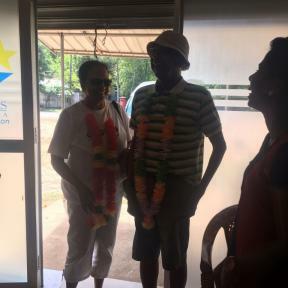 They received a warm welcome when they arrived on Tuesday 31st January at the Ocean Stars Lanka Office by our Ocean Stars Lanka Team, Diana, Kiruthika, Pooja and Jeraleen. They will be spending two days visiting our projects and getting to know Ocean Stars operations on the ground. If you are interested in visiting Sri Lanka or any of our projects do get in touch. 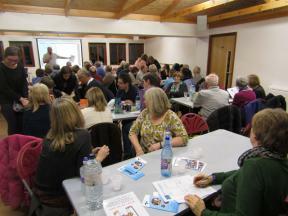 Quiz night raises £ 778.00 for work of Ocean Stars in Sri Lanka. We just found this beautiful video from 2 years ago - Sophie and Pete on their mountain bike tour around Sri Lanka. 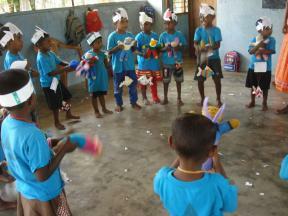 Their goal was to raise enough money to replace a roof on the Karaveddy Preschool in the Eastern Province - which they did! Pete & Sophie rode 1274km, climb over 8100m and raised over $5466 NZD - a fabulous effort. At half term I had the privilege of joining a group of 35, including 18 youngsters and 4 teachers from a secondary school in Fleet (team 1), who went to work with a charity called Ocean Stars, based in Batticola in east Sri Lanka. I was part of team 2, who visited the 15 pre-school groups funded by the charity in remote areas where the is otherwise no provision for free early schooling. 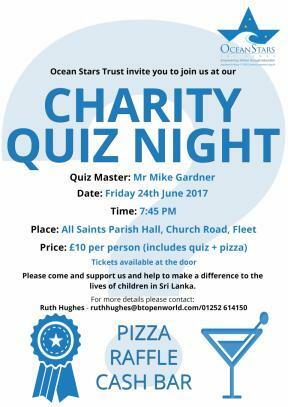 The Ocean Stars Trust was started after the Boxing Day tsunami of 2004, when the whole of the east coast of Sri Lanka was affected by this while still suffering in the Civil War with the Tamil Tigers. More than 5000 people lost their lives in Sri Lanka in the tsunami. Team 1 worked in secondary Schools, bringing fresh ideas, enthusiasm and laughter into lives devastated by events. In 2 school half the students were left as orphans and 1 teacher lost the whole class. The school had to be rebuilt and a counsellor is always on duty. On two mornings we travelled by tuk-tuk to a small village where a community centre has been set up for women who have been left as head of the household. Here they can meet, relax and make things to sell. A teacher comes to teach tailoring and another to instruct in the use of the three computers housed in a shipping container held aloft on what will be the toilets. They are also hoping to provide English lessons. We worked on the concrete floor and the water for tea had to be collected from the village, but a well was opened while we were there and the toilets will come in time! Solar panels on the roof of the shipping container provide power. We showed the ladies (originally a group of 15, but word must have got out and the numbers increased to the top 20s!) how to make greetings cards using several different methods and were pleased with the skill showed and the colours the combined. 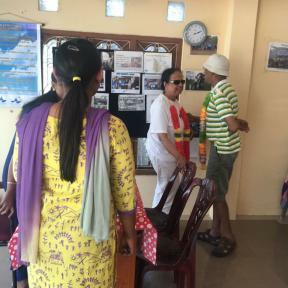 One evening we all went to a school hall and shares lots of different activities with people with impaired hearing and on another occasion we were treated to an entertainment by the secondary students from Batti and from Fleet. What a wonderful experience it was, and all instigated by a lovely Sri Lankan lady who left the island when she was 14 and who is quite sure that God has lead her to do this work and guides everything she plans. May God continue to bless her and the work of Ocean Stars Trust. 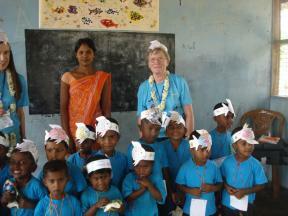 If you would like to join us in Sri Lanka please contact us to find out more.